!! 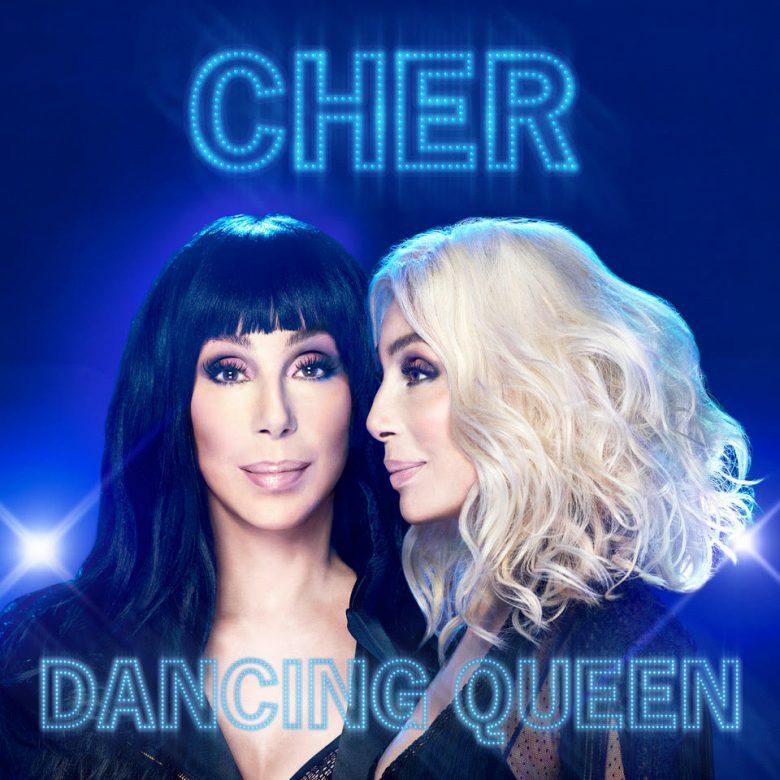 OMG, a contest: CHER Dancing Queen !! Calling all dancing queens! Enter for a chance to win Cher‘s new album of ABBA gems, Dancing Queen, available now! THE CONTEST: Cher sang duets with many incredible musical guests on her ’70s variety show The Cher Show. Name one! Three lucky winners will receive CD copies of Dancing Queen! The winners will be announced in our Facebook page next week. WATCH: Cher’s latest video for SOS after the jump!